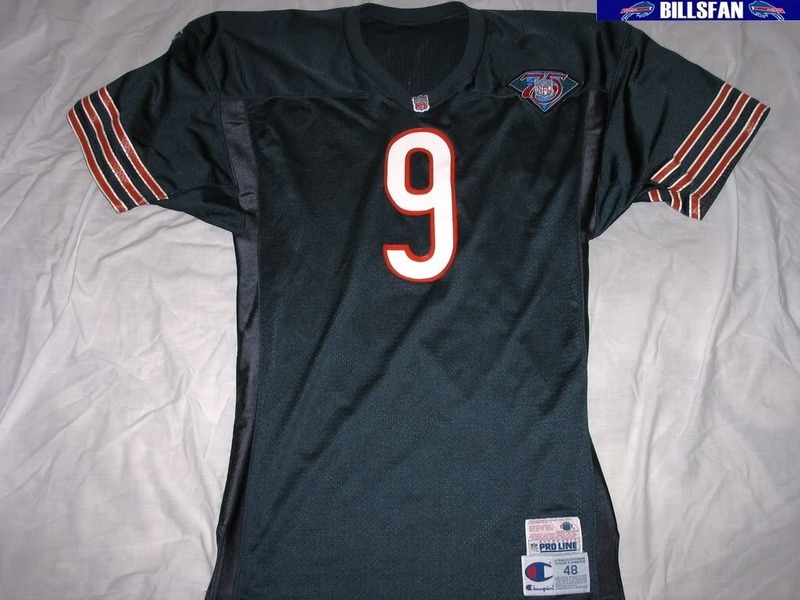 From my non Bills collection. 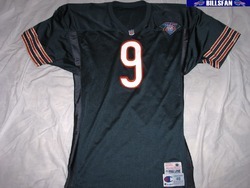 I bought this because I always liked Jim McMahon. The 75th anniversary patch was on the jersey when I bought it. 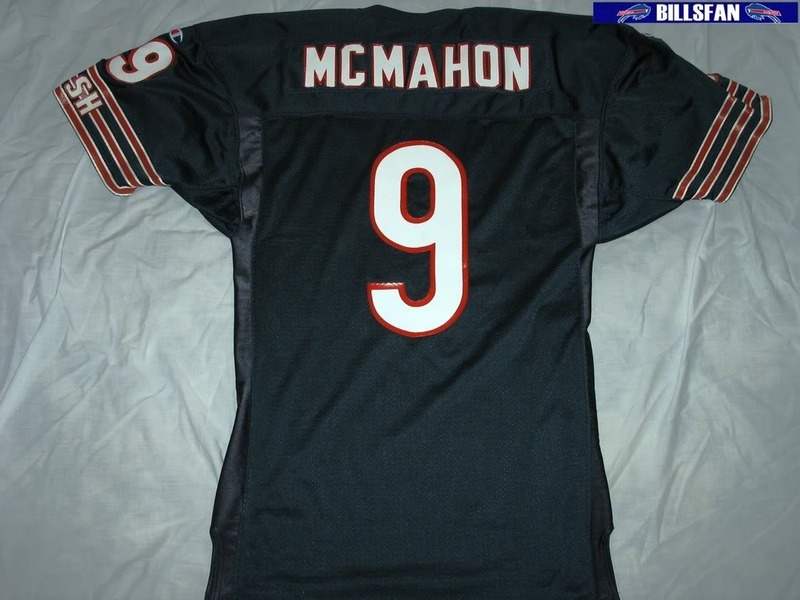 McMahon was playing for the Cardinals in 1994, I believe that Shane Matthews was on the Bears team in 1994, so this is more likely to be Shane's jersey with a McMahon nameplate added later.